- CNSN, APP,VINDA, LG, SONY, CHANGYU, FOXCONN designated wrapping machine. 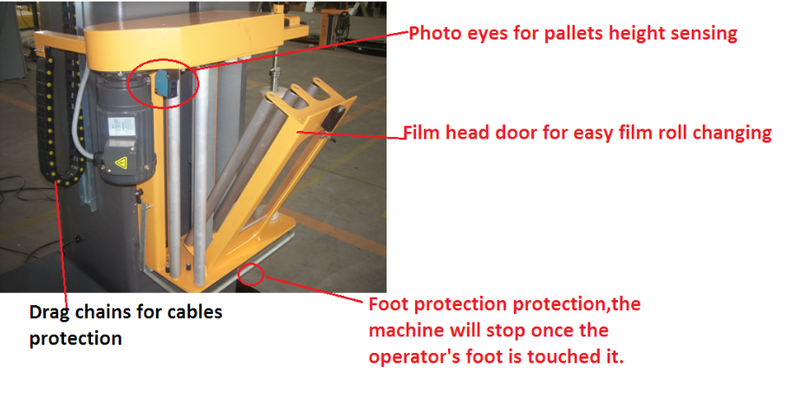 Pallet wrapping machine is used to wrap stretch film around a loaded pallet. Stretch film provides protection while the products are being transported&storaged. Stretch wrapper is widely used in chemical industry, electronic industry, home appliances, foodstuff etc. 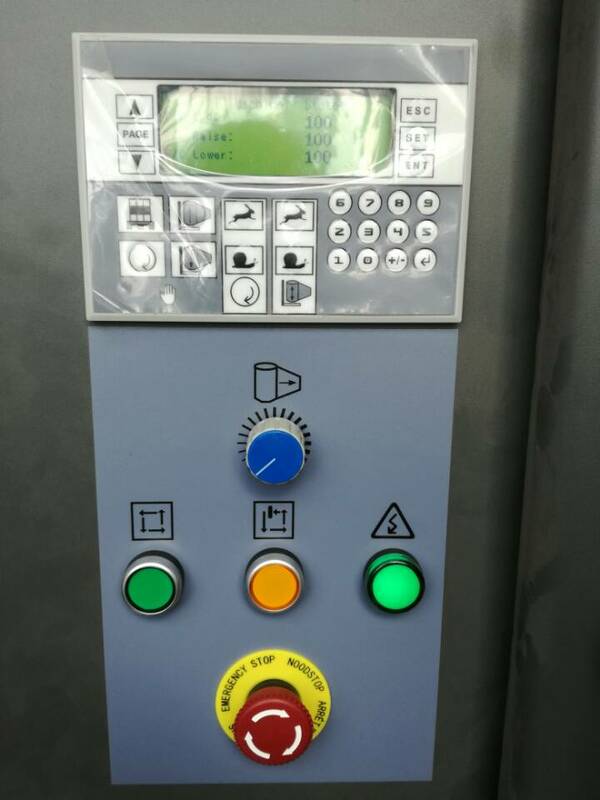 Control panel, the machine is operated through these buttons: reinforce, start/pause, reset, emergency. Looking for ideal Customized Pallet Wrapper Manufacturer & supplier ? We have a wide selection at great prices to help you get creative. All the Automatic Pallet Wrapping Machine are quality guaranteed. We are China Origin Factory of Machine Packaging Automatic. If you have any question, please feel free to contact us.